sm sky garden | Badudets Everything Nice! 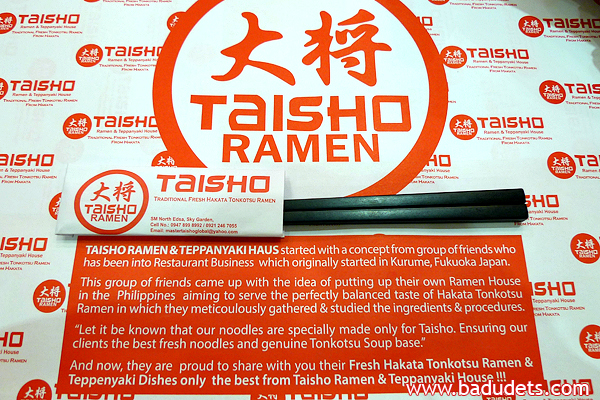 Taisho Ramen & Teppanyaki House is one of the new restaurants that opened in SM North Edsa’s Sky Garden. Walking along Sky Garden alone offers you variety of dining options, and Taisho Ramen is one of them, it is located in the far end side, it’s the first restaurant you’ll see if you’re coming from Trinoma. Have you noticed that Japanese restaurants and Japanese-inspired dishes are the trend these days? Aside from ramen, restaurants specializing in Katsu are beginning to thrive in the restaurant scene. One of the new players is King Katsu, I had the pleasure to be in a food tasting event at their SM Sky Garden branch. 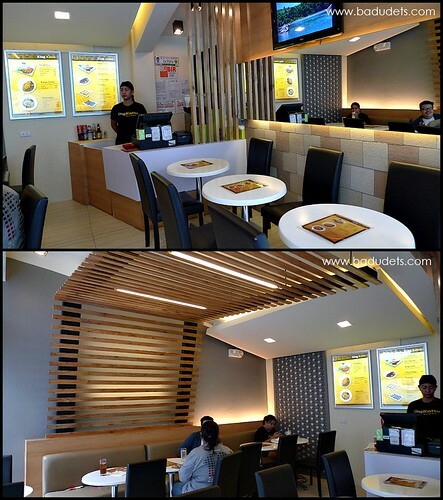 Trivia: King Katsu owners is not new to the restaurant business, they own Big Better Burgers too. If there’s one Filipino meal that you can never go wrong, it’s Longsilog, short for longganisa, sinangag at itlog. 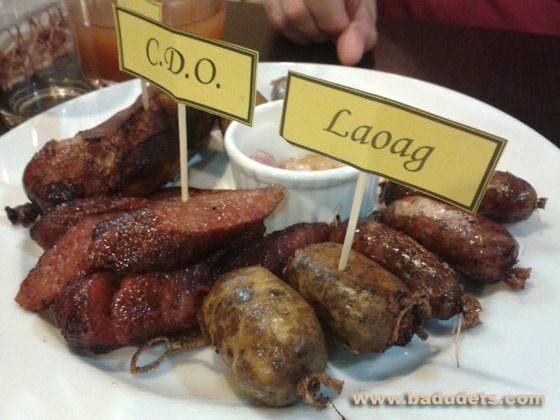 Longganisa is Filipino sausage and in the Philippines, each province has their own version of this delicacy. Some like it with lots of garlic like Vigan longganisa, some like it sweet, etc. I’m pretty sure you’ll find the longganisa variety you’ll love. But you don’t have to travel to different provinces just to taste the different kinds, you can just go to Longganisa Sorpresa, a new resto in Sky Garden, SM North Edsa.